Found one file extension association related to ATF SDK and 1 file format developed specifically for use with ATF SDK. 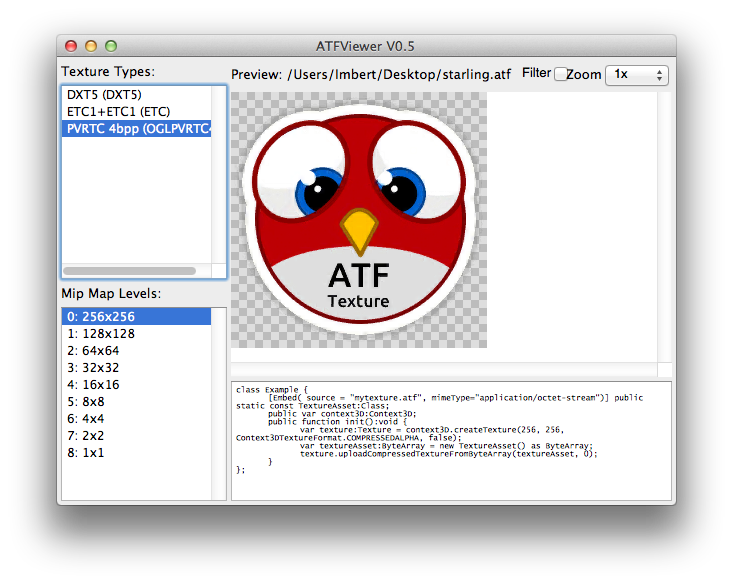 The ATF SDK provides you with the tools you need to create and inspect ATF texture files, and this article provides an overview of the ATF SDK and how to use it when working with textures. If you need more information please contact the developers of ATF SDK (Adobe Systems Incorporated), or check out their product website.